Our school received a donation of pearler beads for our maker space from the family of Nic Weigold, a local dad who loved this art, after his untimely death in 2016. We thought it only fitting to honor Nic's memory by using the beads to create ornaments for a memorial holiday tree. Here is a video of our kids and the tree, on display at Potter Park Zoo. 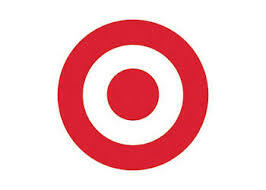 Click on the Target bullseye to see our Makerspace Wish List. is funded purely by donations.